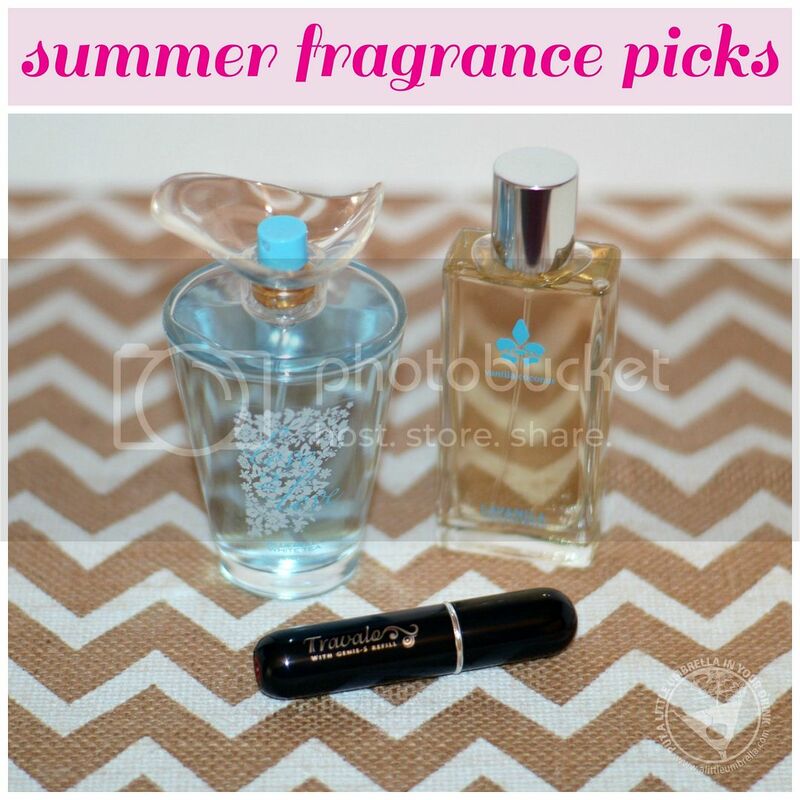 Upgrade your fragrance for summer with these picks for the rest of the season. From a flirty fragrance to an exotic fragrance to a tool that let's you take your favorite scent with you, here are my picks. 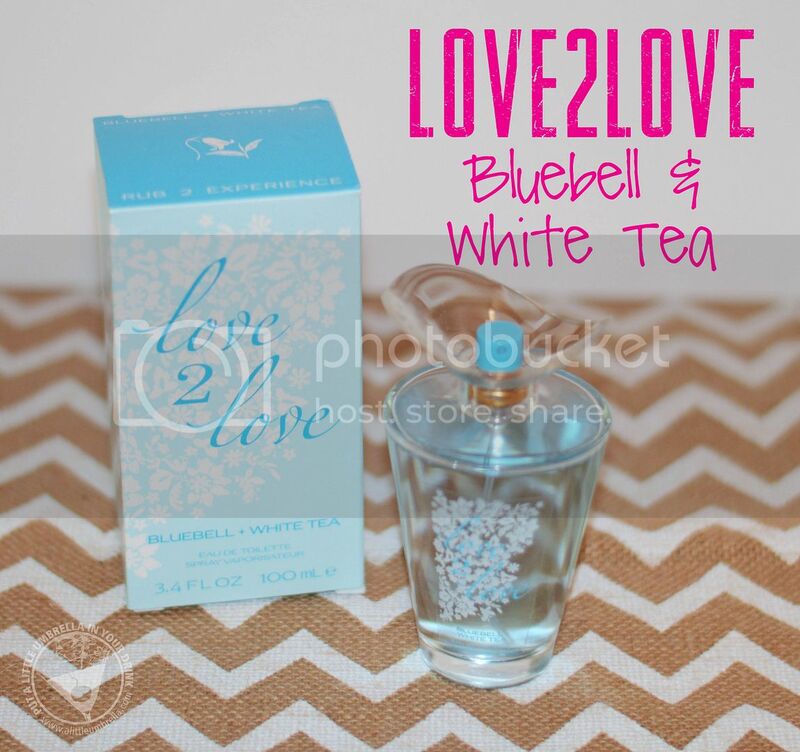 LOVE2LOVE Bluebell + White Tea ($10) is the latest addition to the captivating range of perfectly paired scents for perfect pairs in love. The perfect summer fragrance, this sensual scent instantly enchants with a burst of Italian bergamot, blueberry white tea and nectarine. The refreshing opening mingles with middle notes of orange flower, bluebell flower and jasmine sambac to completely draw in your senses. An earthy blend of cashmere woods, sheer musk and white amber at the bottom represent the calming feeling that comes from being wrapped in your true love’s arms. This is a fun and flirty fragrance with a floral embrace. I love wearing this one on date night. 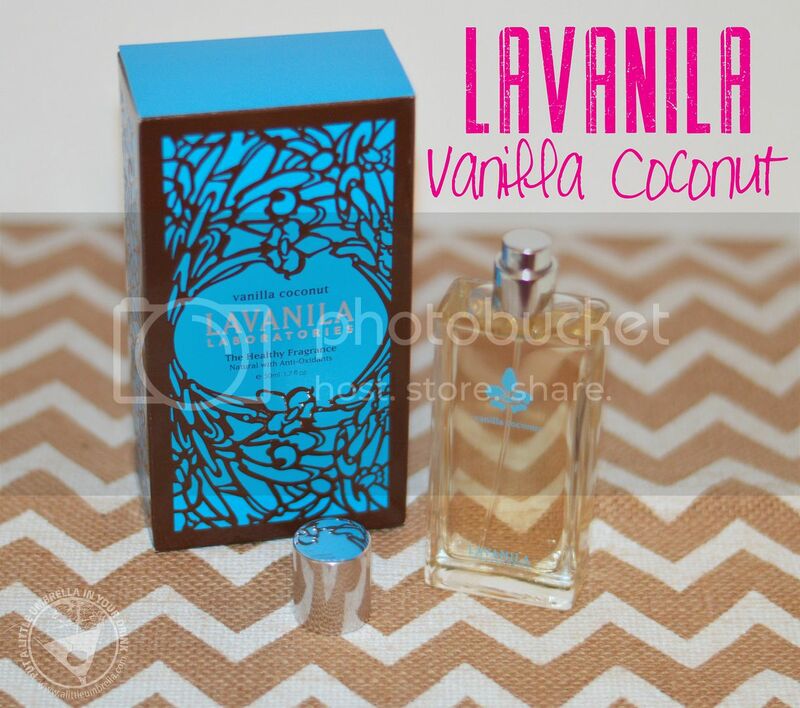 Lavanila Laboratories The Healthy Fragrance in Vanilla Coconut ($58) will instant transport to you to paradise! A carefree and tropical escape awaits with this exotic blend of young creamy coconut, sweet Tahitian tiare flower and warm Madagascar vanilla. Each of Lavanila’s all-natural fragrances start with the warm base of Madagascar vanilla and layer on a unique blend of pure essential oils. In this case, yummy vanilla. This scent is so warm and yummy, it might remind you of your grandmother's kitchen. It is warm, sweet, and inviting. 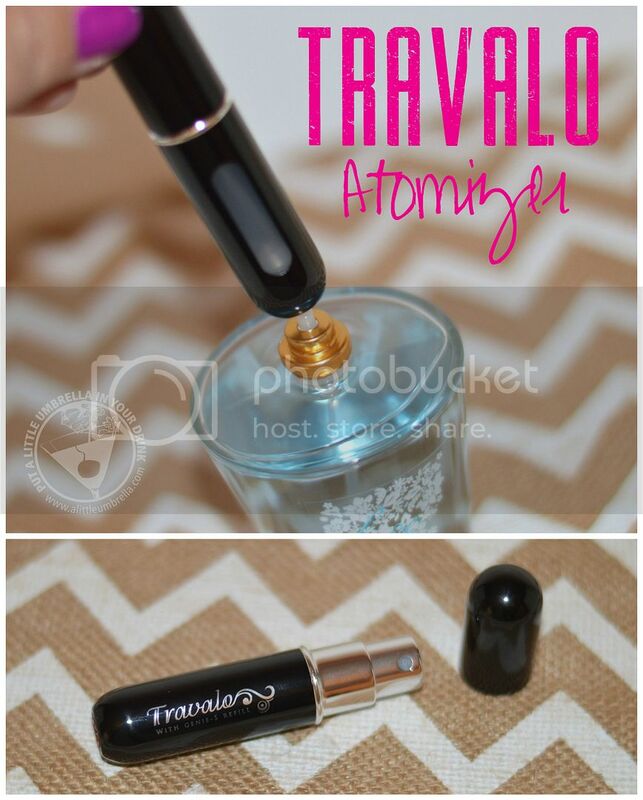 The TRAVALO Classic Excel Fragrance Atomizer ($15) refills directly from a standard perfume bottle. 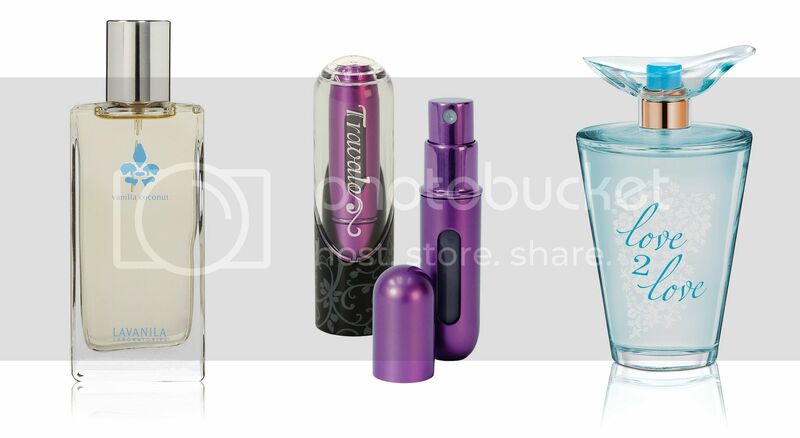 Fragrance is easily and magically transferred from one sealed bottle into another in just a few seconds! The Classic Excel is designed to slip into bags or pockets easily and moves around smoothly, so you hardly know it's there until you need it. This makes it perfect for summer travel. It features an integrated fill level indicator window, so you never run out unexpectedly, and you never over fill it. I keep it in my handbag and it comes in to handy whenever I need to freshen up! Use it in the nightclub, before business meetings, or after exercise. Aircraft approved, never Tavalo without one!